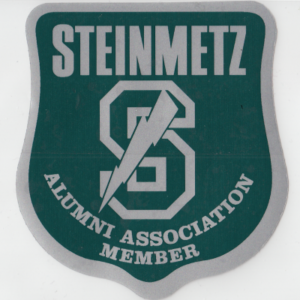 Events, meetings and news regarding the Steinmetz Alumni Association. Join us at our monthly Governor’s meeting! 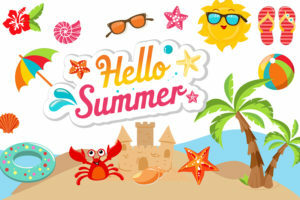 Become a class Governor, and help us plan events such as the annual picnic.